I want you to participate in an imaginary conversation with me. Let me be clear. These are just examples, hypothetical conversations. Again, what would be your reaction to those two individuals talking about you, as though you were not present, and making the case that who you are, or a characteristic about you is ” the worst”? Now this was the real conversation that occurred yesterday at the assisted living where my mother resides. I was sitting in my mother’s room with her and her door was ajar. Outside in the hallway, seated by Mother’s door were a new resident, let’s call her Janet, and her private caregiver. Standing, was a staff member of the facility. My mother and I were in direct earshot and could hear the entire conversation. In fact, from where I sat, I could also see them. Janet was fairly new to the facility and her dementia was much more advanced than my mother’s. I had been observing her for the past two weeks when I visited. While well dressed and groomed, she was quite confused. She would frequently ask for her daughter. At mealtime in the dining room, she worried that she should not eat the meals served to her as she had no money and could not pay for them. The staff and other residents seated at her table would reassure her that ” it’s been taken care of”. She continually asked about her purse. She would search under the table and around her seat wondering where her purse might be. She would knock on other residents’ doors to ask if they had seen her daughter. My mother looked at me again. This time her look was of concern and pity…and something else. I think it was fear. I got up and closed her door. 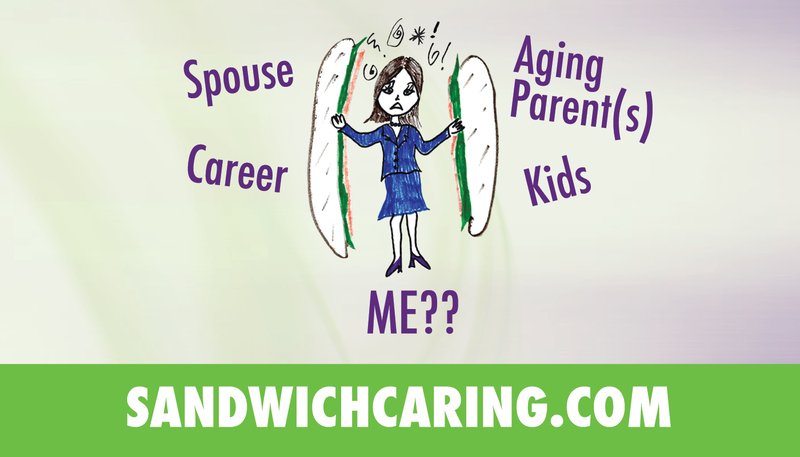 This entry was posted in caregiving, life challenges, parents, sandwichcaring on September 6, 2013 by janestory. Despite the problem, the sense of hearing is intact and tho’ what appears to be confusion exhibits itself, hearing the comments still can be hurtful. We cannot be in their brain and their thoughts. So, respect them by what you say. Let it never be hurtful…Please God.